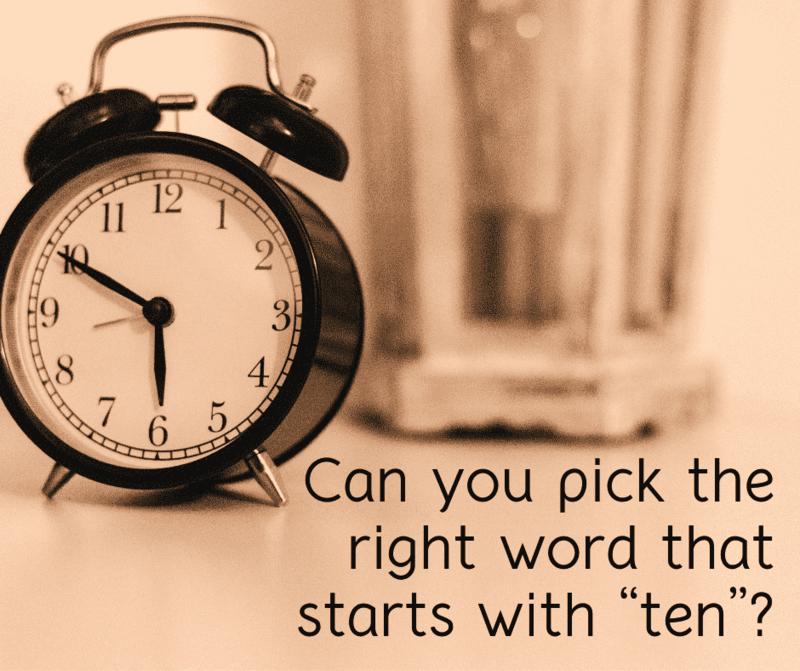 Can you pick the right word that starts with “ten”? Well, hopefully you get a ten out of ten on this quiz! Can you pick the right word that starts with “ten”? Test your knowledge and let us know how you did! If you tend to do well on vocabulary quizzes, give this one a try! I got 8 correct. How about you? Food Roulette: What Should I Have to Eat? How Does Vibrational Therapy Work? Copyright © 1990-2018 All rights reserved. Thumper Massager Inc.